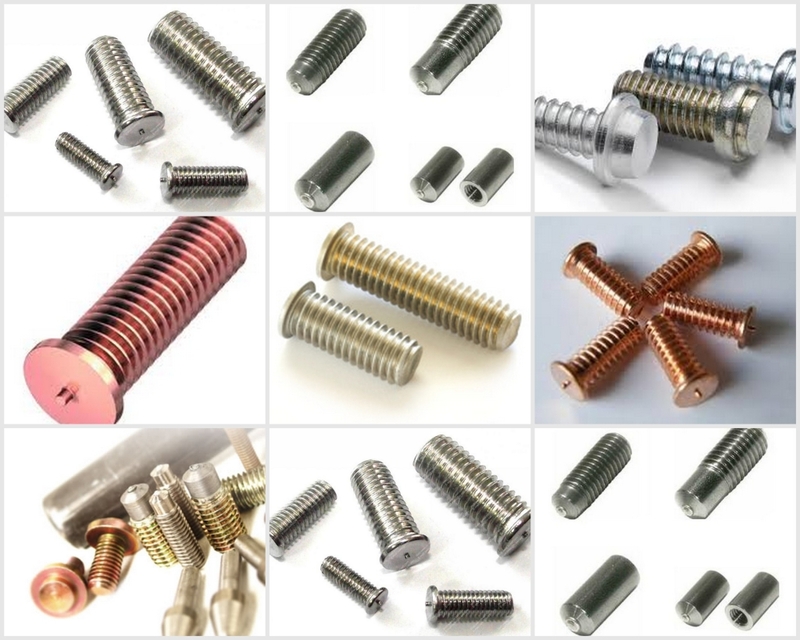 Established in 1999 as a fastener manufacturer and supplier, More Plus Fasteners Corporation specializes in screws, bolts, nuts, stampings, washers, and special parts. Initially focusing on turning out specialty items, the company has since also introduced standard items to European buyers as a one-stop shopping service provider. Insisting on providing optimal quality and service, More Plus has developed close relationships with subcontract factories to fill orders, including custom items based on customers' shop drawings. The firm works with some 20 subcontractors to turn out specialty fasteners, some 15 of whom are capable of supplying full-range screws and CNC machined specialty screws with PPAP L3 documents. ISO 9001 certified, More Plus works with A2LA-certified labs to handle quality inspection and test on a case-by-case basis. 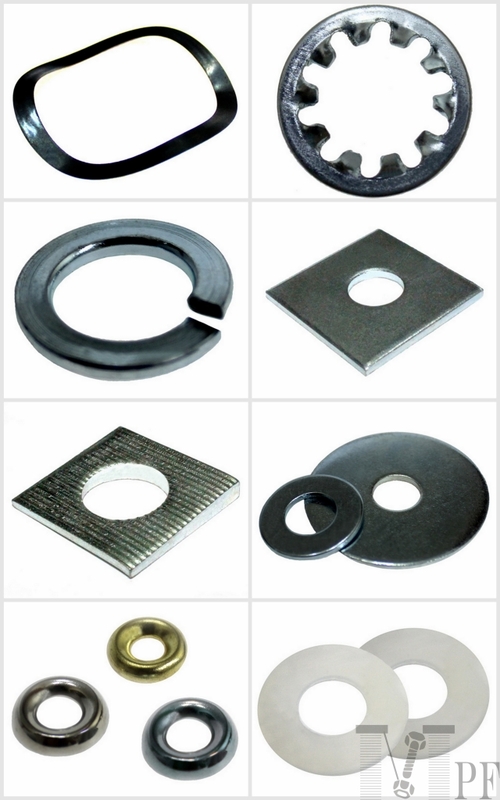 More Plus exports all of its output, mostly OEM products, to countries including mainly USA (such as Porteous Fastener Company of Brighton Best International) and Germany (such as Reyher, Würth etc.). It also has agents in North America, Germany, Czech, Finland, Belgium, and the Netherlands to help further expand markets. With an annual turnover of some US$1.3 million, More Plus continues to focus on quality and quantity, supplying RoHS and REACH-approved products. The maker welcomes inquiries for OEM, ODM and custom orders.